This is a Samples "graspe ii". It was manufactured by SunarHauserman, Inc.. It is dated 1980s and we acquired it in 1989. It is a part of the Textiles department. 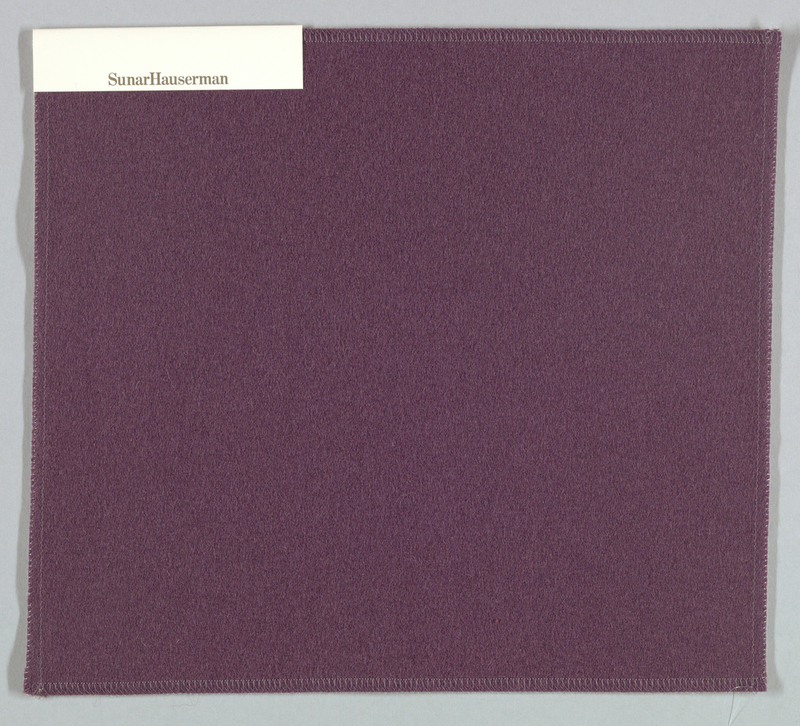 This object was donated by Sunar-Hauserman, Inc.. It is credited Gift of SunarHauserman, Inc..